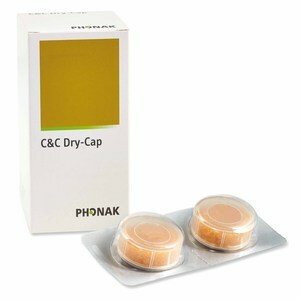 Capsules to ensure your hearing aids remain moisture free. To be used with the drying pots (available in the cleaning & hearing aid maintenance section) overnight. 1 box contains 6 drying capsules. They turn from yellow to white when fully spent. It is advised to replace on monthly basis.